It's actually dead cypress remains! Somewhere in the distance the swamp growls. 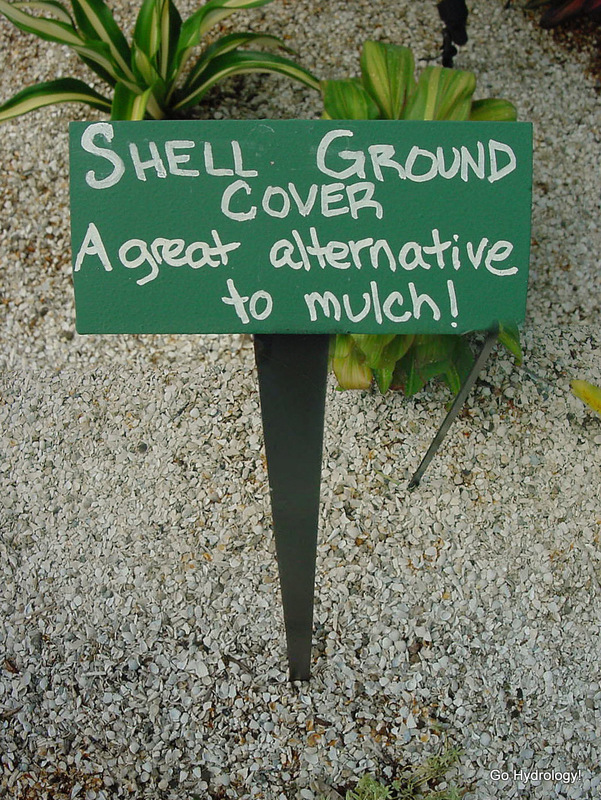 Many good things can be recycled for mulch. We just need to realize this.